Oops. Page Not Found. But this child can't afford to be forgotten. More than 6 million children under the age of 5 die every year from causes stemming from extreme poverty. We can forget about that. Or, we can do something about it. 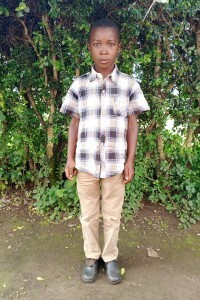 When you sponsor a child with Compassion International, you can play a vital role in releasing a child from poverty. Sponsor a child today, and find out how you can make an eternal difference in the life of a child in poverty! Are you interested in using your website to help release children from poverty? Get more information on the 404gotten.org project.